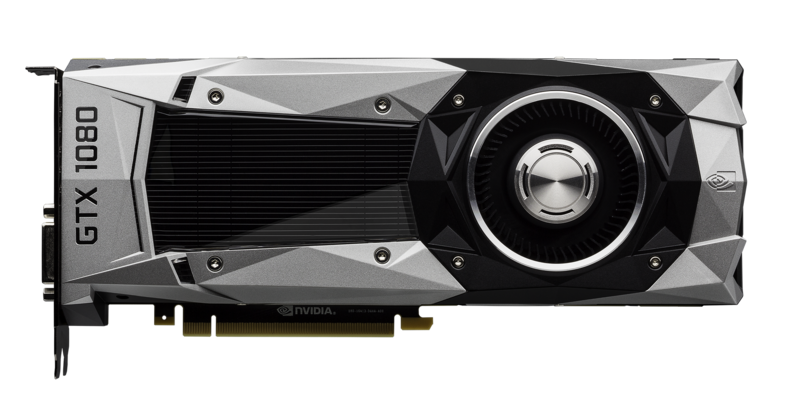 NVIDIA’s GeForce GTX 1080 Founders Edition has been available on the retail market since last week. Based on the Pascal GPU, the GeForce GTX 1080 with it’s enthusiast class performance was bound to be a success in the high-end gaming community which is why the Founders Edition was sold out almost everywhere soon after its launch although it cost an extra $100 over the original MSRP of $599 US. Soon after users got the graphics card, there have been reports of fan problems which are affecting several buyers. The NVIDIA GeForce GTX 1080 Founders Edition were the first cards available to purchase on launch which meant that most consumers who were impatient to upgrade their graphics cards were going to pay extra over the reference MSRP to get their new graphics card. The GeForce GTX 1080 Founders Edition features a design that looks great but users who paid the extra $100 expected it to feature great cooling and lower noise too. The NVIDIA GeForce Founders Edition costs $100 more than the reference price of $599 US. 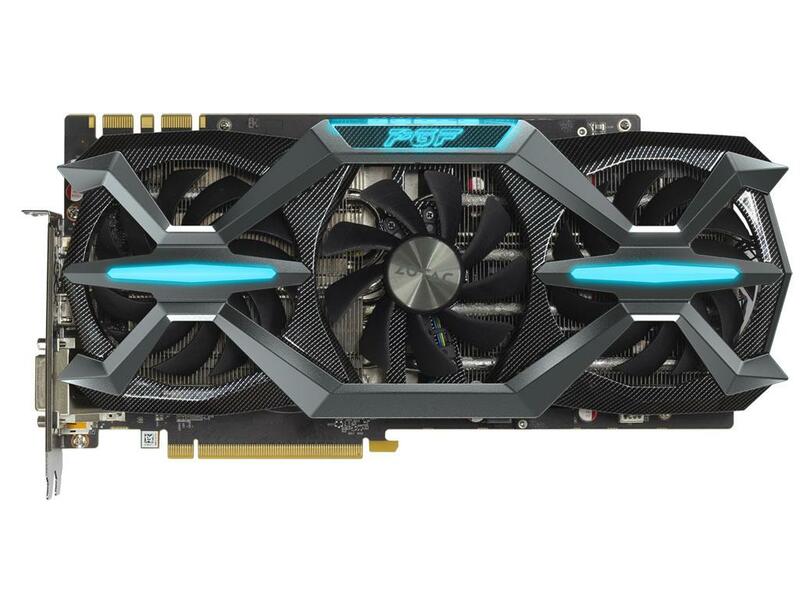 Using premium materials and components, including a die-cast, tessellated aluminum body and low-profile, modifiable backplate, the GeForce GTX 1080 Founders Edition is machine finished and heat treated for strength, durability, and rigidity. Now that the card is inside PCs of several gamers, that doesn’t seems to be the case. Many users have reported that they have noticed a major fan issue with the card that revs up from 2000 RPM to 3000 RPM and drops back to idle speeds almost instantly regardless of temperatures and power usage. These type of variations in fan rpm are not great for the cooling system, let alone the noise that is output by the unusual increase in fan speed. 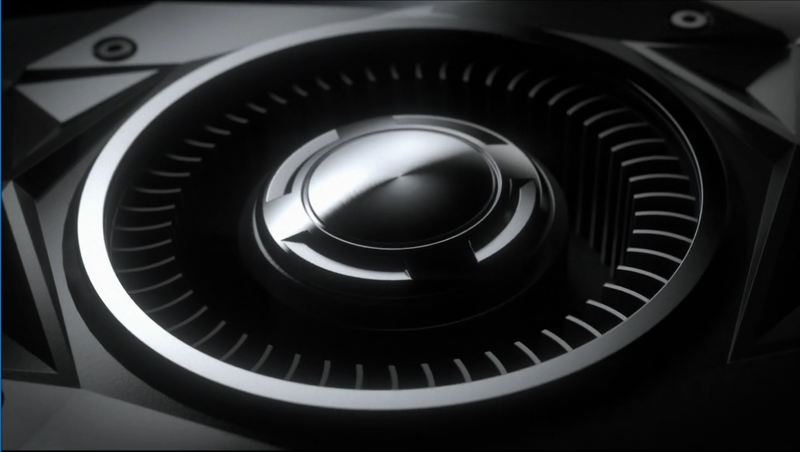 The GeForce GTX 1080 Founders Edition also faced throttling issues with standard overclocking capabilities due to the single 8-Pin connector that doesn’t deliver enough power to the board that makes the card throttle down to lower clock speeds after the power limit exceeds. 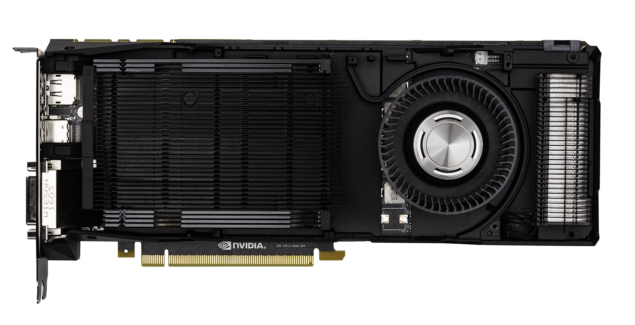 Custom cards like the ZOTAC GeForce GTX 1080 PGF offer higher performance with better cooling. As far as the throttling issues is concerned, most notable NVIDIA partners have said that the 8-Pin isn’t much of an issue. What is an issue are the several BIOS locks implemented on the GTX 1080 Founders Edition which limit the clock speeds after a specific power limit or temperature limit are reached. The custom boards look better in front on the Founders Edition offering great designs at lower cost than $699 US and fully custom PCBs. Owners of the Founders Edition can expect to see the driver update release very soon.